High performance sound and Nordic design come together in the Copenhagen speaker from Vifa. The Danish company uses the finest natural materials in their products while delivering exquisite sound design, resulting in a beautiful speaker both visually and aurally. 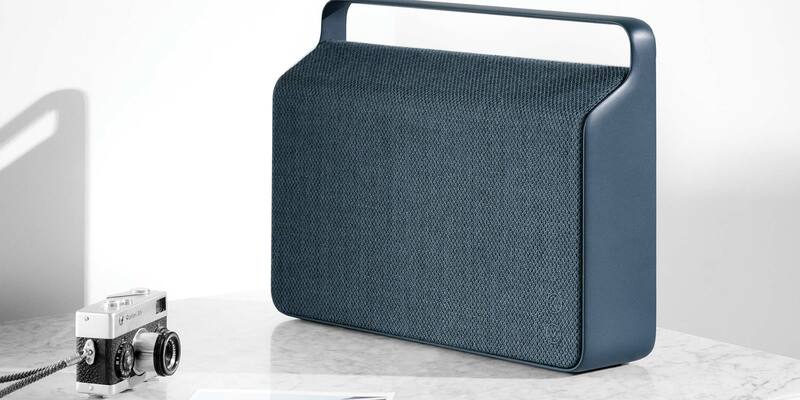 The Copenhagen has a matte polished die-cast aluminum frame with a Kvadrat woollen textile cover, is available in six colours and is able to be interconnected with other Vifa speakers in your home to extend the sound throughout.